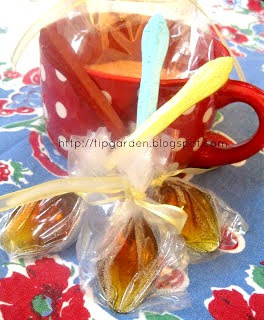 Homemade gifts from the kitchen are not only easy and economical to make, they are always a welcomed, and useful gift! There are so many creative ways to make up gifts in your kitchen! From food, seasonings, mixes, and even bath scrubs and salts, the sky is the limit on what you can gift! Just use your creativity and turn something ordinary into a lovely gift! Here are a few of the ones I have done in the past. tea lover! I use real spoons for these. So dollar stores have them or better yet, some vintage spoons from a thrift store. I dipped my handles in paint to make them prettier. Perfect to tuck in a basket with teas! This is one of my most popular mixes! I kept the recipe secret for years, giving jars away as gifts and letting the receivers bring the jars back for refills! They ALWAYS did! Now you can make your own! 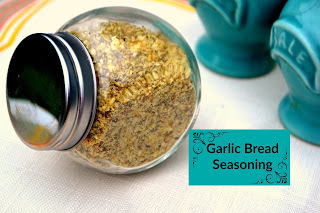 This is not just for garlic bread! It's great for nearly everything! (believe me I've been told by everybody!) Perfect to give in a cute jar by itself or in a basket with a loaf of bread. 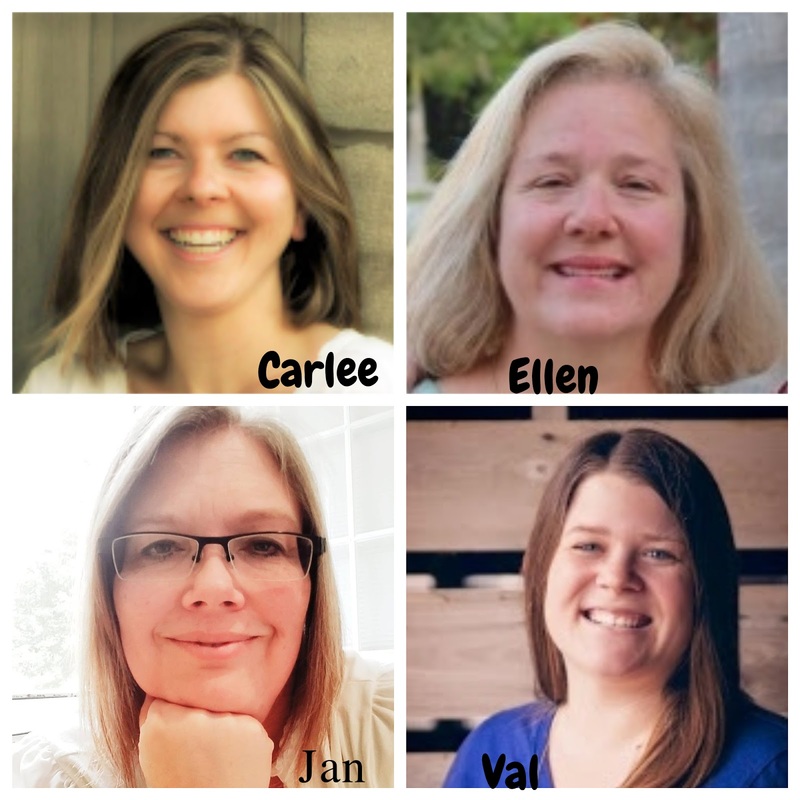 What could be a better gift of pampering than to make some homemade gifts right from the kitchen yourself for just pennies? 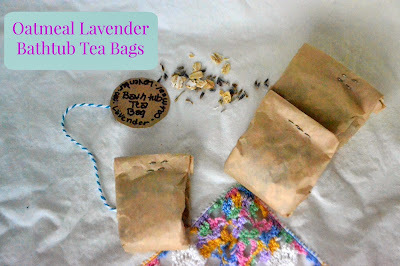 I've got some great sugar scrubs, homemade lotions, as well as this easy and fun Bath tub tea bags to soothe away the aches and pains of the day and soothe the skin! Grab a coffee Filter, some oatmeal, some lavender (I got mine at a whole foods store) and let me show you how to fold up some tea bags to hang under the bath tub faucet or toss into the tub! Perfect for making into a gift basket! NOW IT'S YOUR TURN! COME ON AND SHARE YOUR BEST GIFT IDEAS! 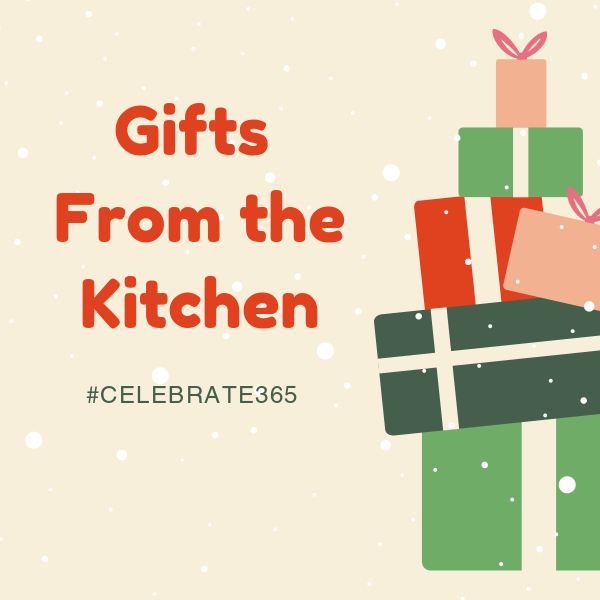 Feel free to share any posts that go along with our theme of Gifts from the Kitchen. Jan, thank you for hosting. I enjoy giving and receiving homemade gifts from the kitchen any time of year. And older people especially always appreciate gifts that can be used up rather than some "thing" to add to or create clutter.